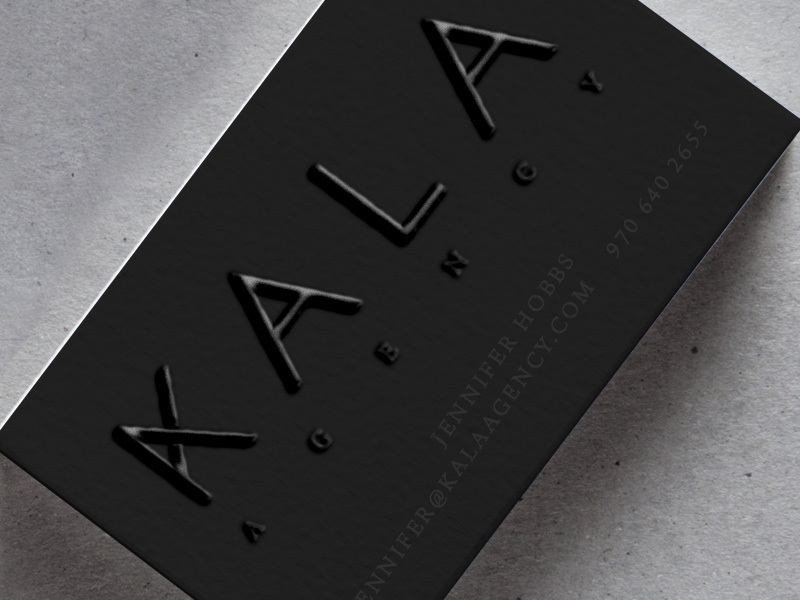 I wanted to design a new logo for my business – Kala Agency. I wanted something that was simple, modern, and dynamic, while using clean colors (teal blue is used sparingly throughout the brand). I love designs that have little nuances, additionally Kala is the Hawaiian principle that there are no limits, only possibilities. So when designing the logo I created a custom K that was inspired by an infinity symbol and added a simple, unexpected touch to the logo without being obtrusive or over the top.